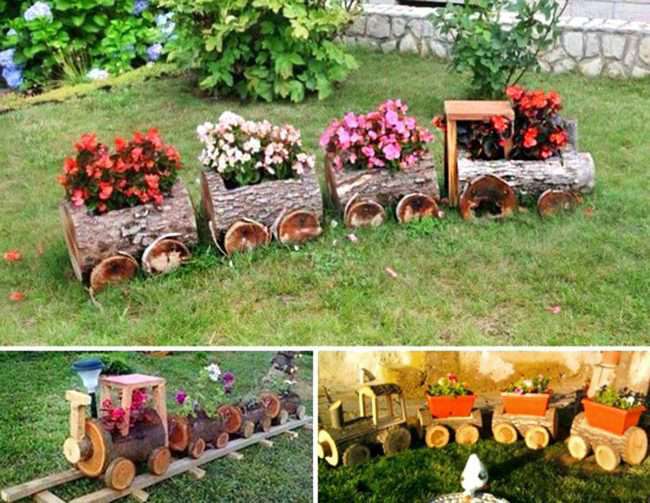 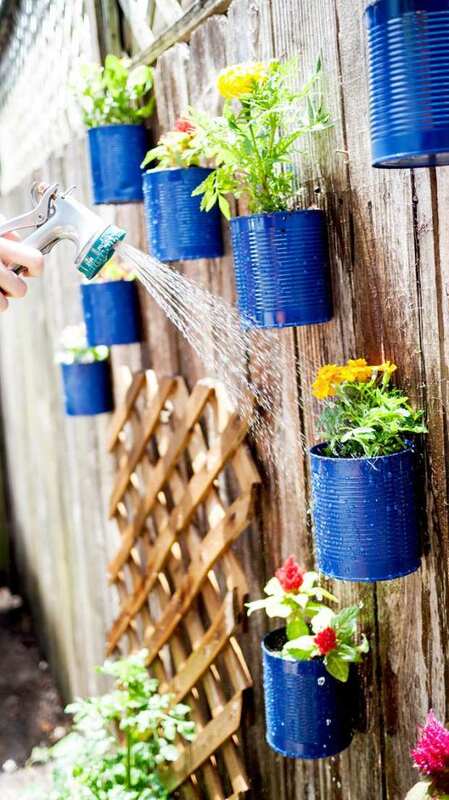 If you want to be creative and to make something outstanding for your garden, here we are with some great ideas on how you can make something extraordinary. 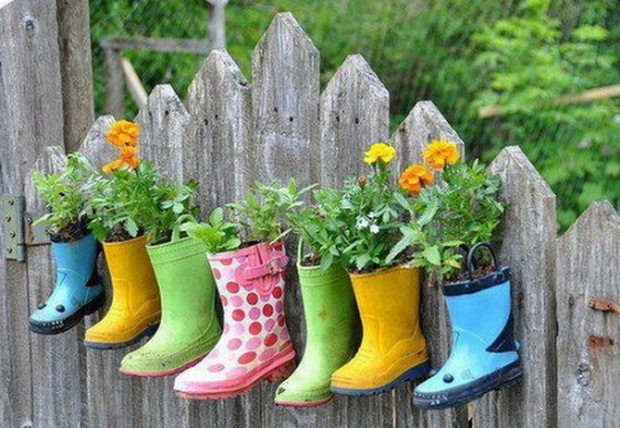 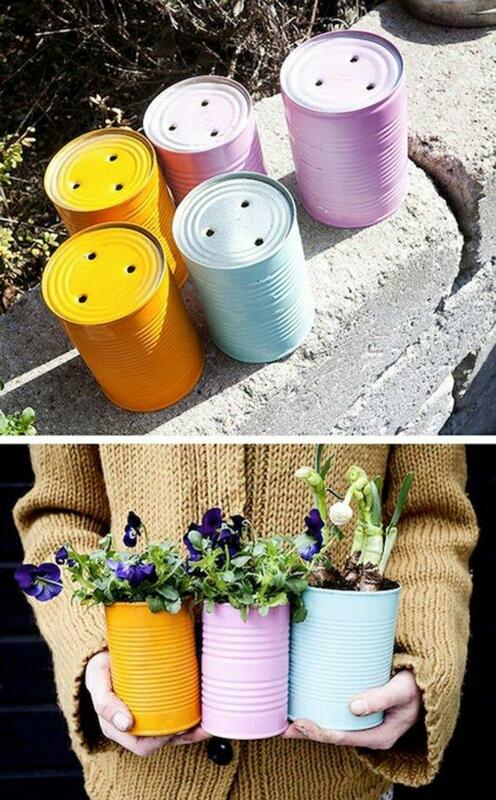 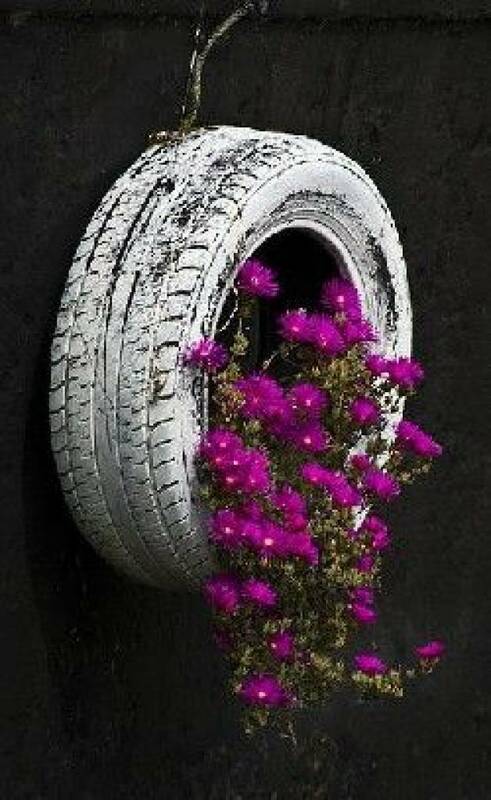 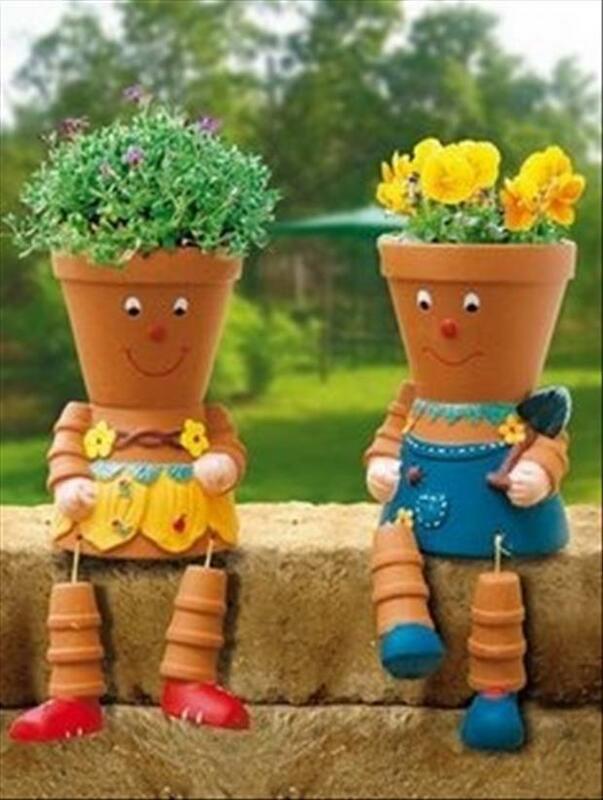 Probably, you have seen some of our garden ideas, but today we would like to draw your attention to the flower planters and how you can make the best flower planters out of the things you already have. 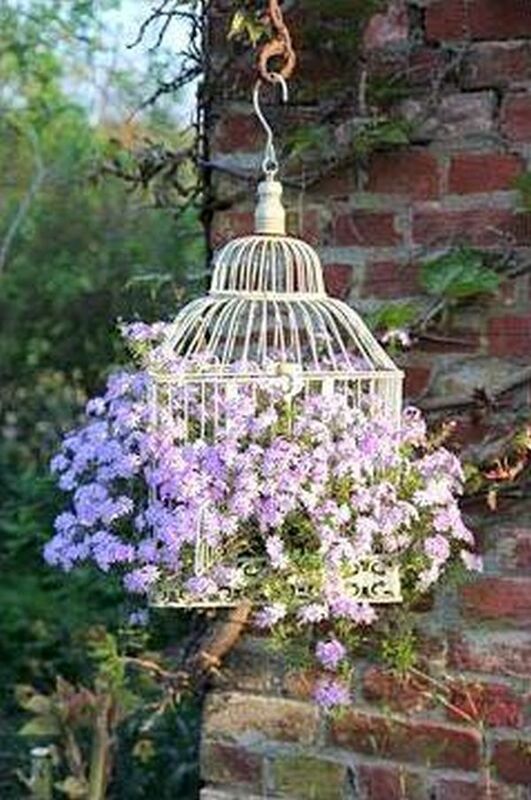 So, there are many ideas that you can use and please remember this is just to give you the inspiration to do more and more for your garden decor. 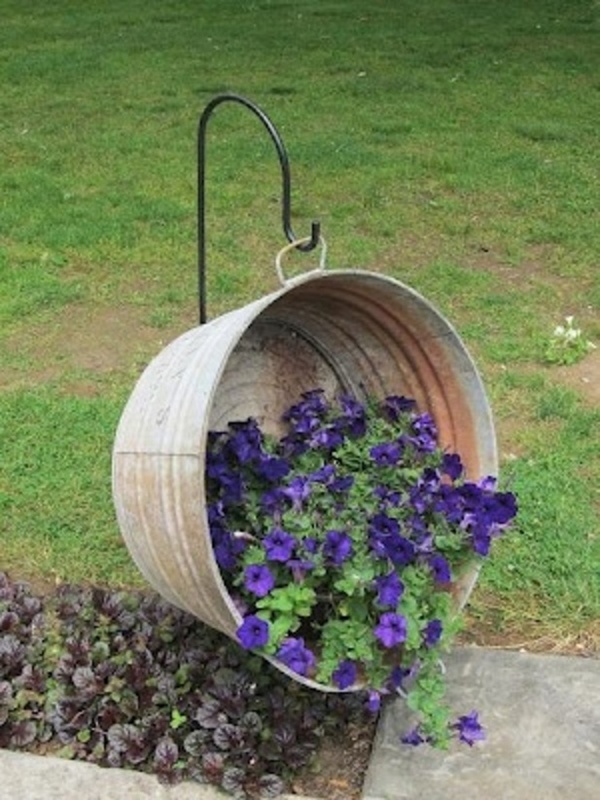 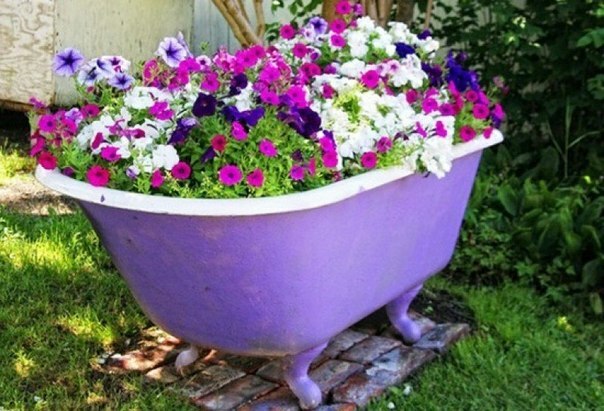 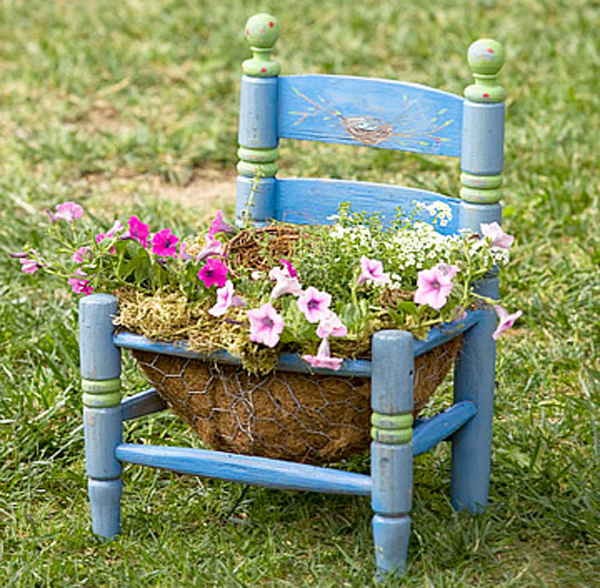 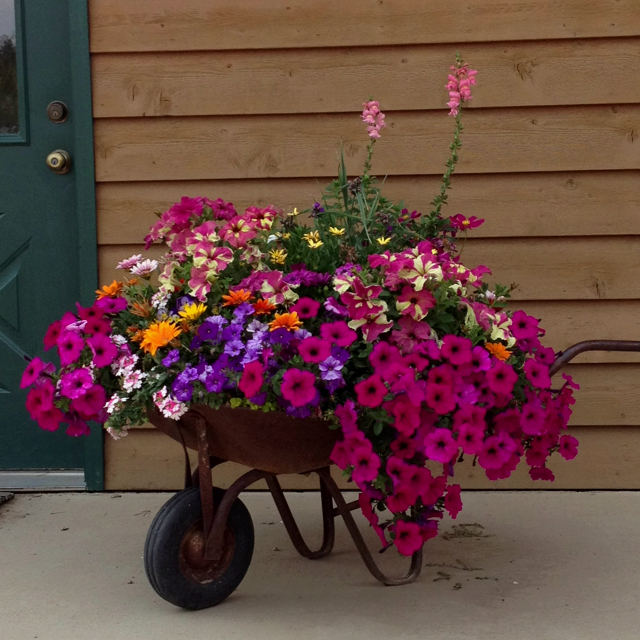 Once you do your flower planter idea, feel free to share it with us. 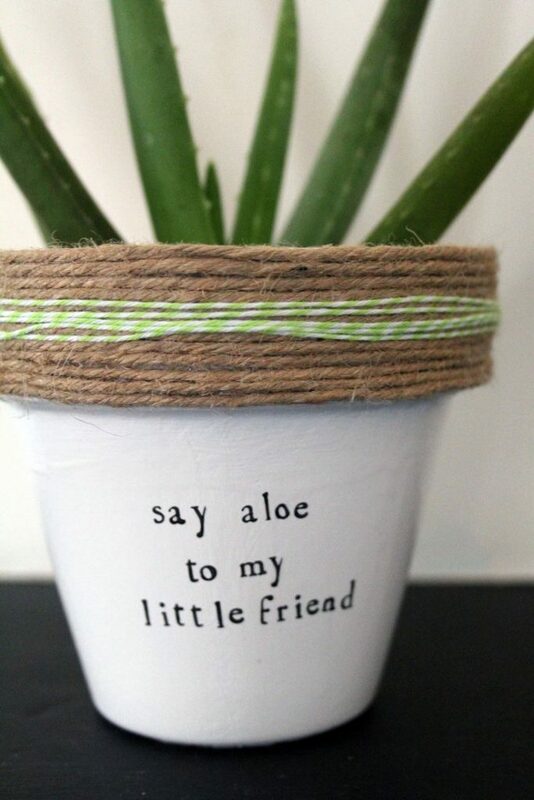 So, let us start!